Modern – This pre-made photo-bundle is all about photography services. It includes the optimal amount of hours for your wedding and engagement photography needs at a lower than usual hourly rate. You really love photography. You want to have the highest volume of the best wedding and e-session pictures of you taken by the top industry professionals – us. You value photography more than any other wedding-related expense because you understand this art form, the virtue it carries, and you trust us to deliver on our skills. With 12 hours of wedding photography and 2 hours of the engagement photo session, you will fulfill your desire for personal visual art. You care less about albums or prints and instead prefer the digital photographic products that are easy to share with family and friends. You are willing to pay for the best photography, but it feels nice to know that you can get it for under $500 per hour with this option. As with the rest of our packages, Modern includes the Core Coverage, which is our way of making sure that you have an effective team that has your best interest at heart and is ready to provide you with the first-class experience and photographs. There are other photography services to think about like the boudoir session or couple’s boudoir shoot for example. You can always get our photography products at some other time in the future. We take exceptional care of everything we shoot with multiple backups in different cities. We have access to your photos at all times. 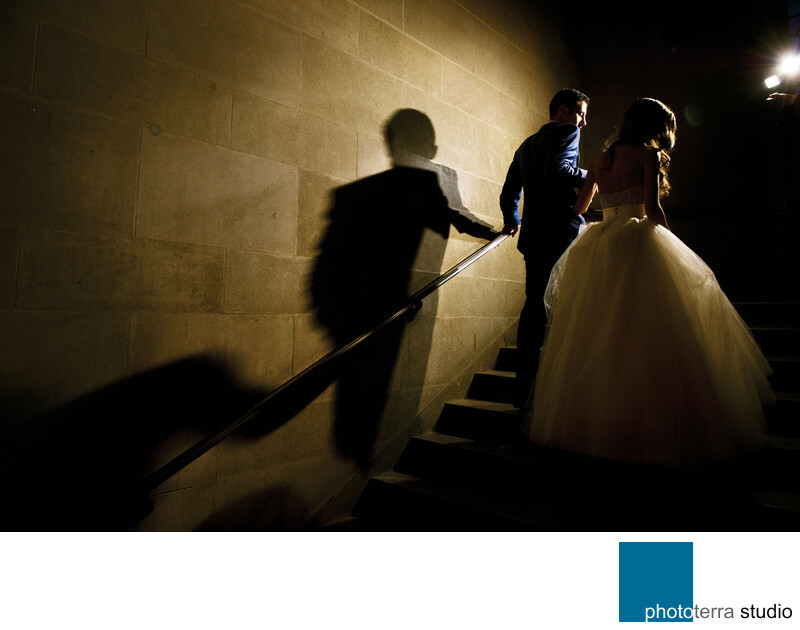 You can find more answers to the FAQs about wedding photography pricing. The Modern photography package with Michael Greenberg is quoted on the same principle of reduced hourly rate. Please Contact Us to book your photo-sessions.